Thank you for visiting. Please take a few moments to look around this site to see what we are all about. Feel free to contact us regarding any questions you may have and follow our blog for latest information. I SAW YOUR PRESENTATION AT THE MPL TUESDAY NIGHT- HOW MANY PEOPLE ARE IN YOUR GROUP? HOW DID YOU BECOME INVOLVED AND WHAT IS YOUR DAY JOBS, OUT OF CURIOUSITY ? Thank you for your attendance at our presentation, Traci. We hope you enjoyed it. There are currently three investigators which make up MPIN. We all share a similar interest in the paranormal and have values and ideologies that compliment each other regarding this field. 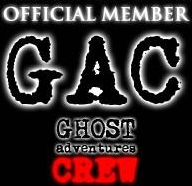 In sharing thoughts with each other regarding the paranormal, we decided to take it a step further and begin investigating as a group. Scott and I are both in the health care field. Scott is also a professional photographer. Jim is into shipping and receiving. Thanks again for your interest! I’ve been out of the game since my Dad died, but I have been wanting to do some investigations. I hope u remember me, and know that i am serious about it. Im trying to find some cases in the area. I have an aunt who researched a lot about Oshkosh; like the Opera house and the old bootleg liquor tunnels. I will talk to her, but in the meantime I would love and kinda need to investigate. Call me if u like 920-279-5082. I heard The Good Company in Appleton has something on the 2nd and 3rd floor that is strange! Hi, I am very serious in the Paranormal. Got anything coming up that I can be part of the team? Thanks for your interest in MPIN. 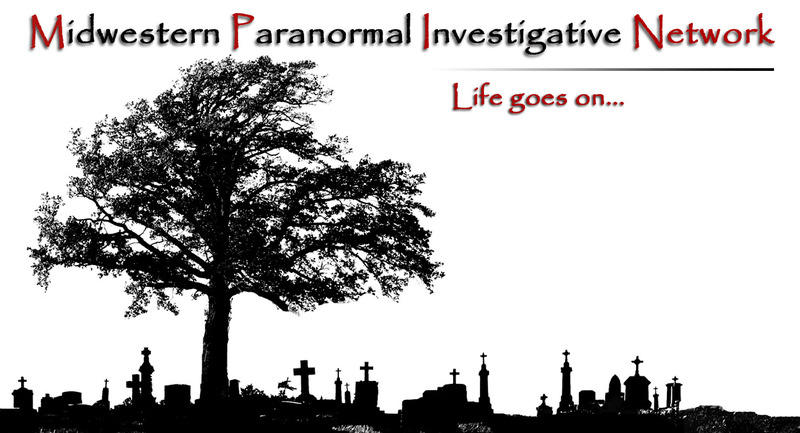 We are always open to networking with others interested in the paranormal. Feel free to email us at exploringtheunknown@yahoo.com to tell us a bit more about yourself. If you are looking for anyone who has had significant paranormal experiences let me know, I have been haunted for many years, it started as a child and still occurs on occasion to this day. I have a story that may even surprise a veteran paranormal investigator. I run Forest Moon Paranormal and although we cover all aspects of the paranormal and have members for the haunted fields, my specialty is UFO’s and Alien abduction so just here to help you in those areas if you need it. My house is haunted ever since we moved in about 15 years now, she has been taking and leaving us stuff lately. We have heard her voice, my kids saw her when they were little, we have had so much stuff happen, from drawers on the floor, volume goes up on tv, lots of missing objects! wondering how I find out who she is. The previous owners never witnessed any of this.